I have discovered, not only one but two updates. 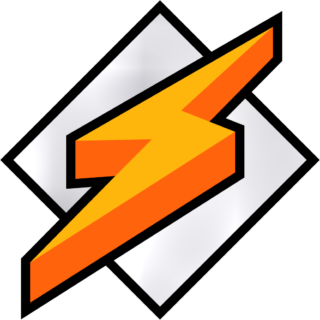 One is a leaked version of a 2016 build of Winamp which became an official release in 2018. The download and install was as easy as ever. The application is a 2019 build. 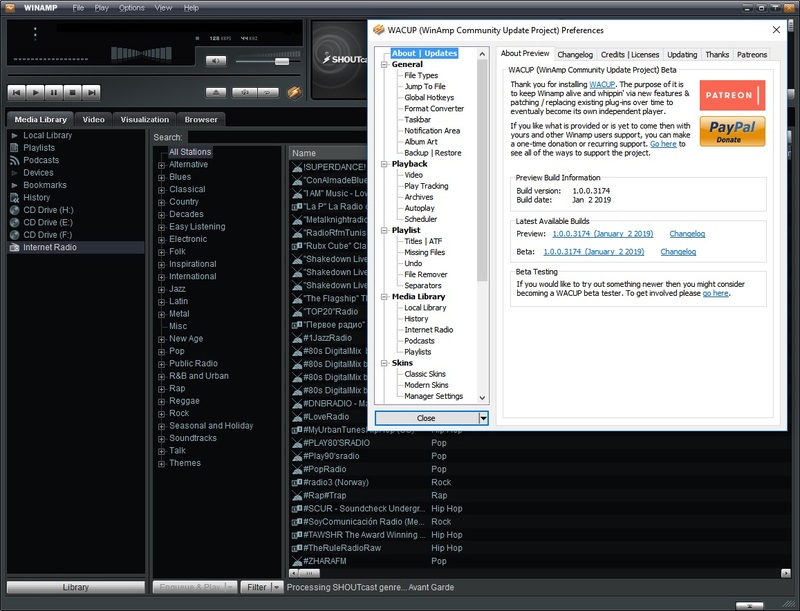 To simplify things, I was able to copy over five files from the original install of the aging Winamp and the application was fully operational.. The main reason for this article is to hopefully promote exposure for this community project. I was completely unaware this and stumbled upon it by chance. 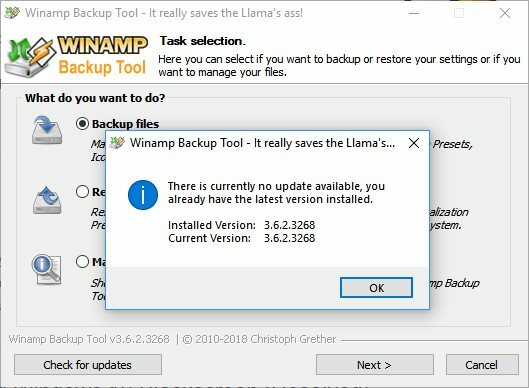 As a bonus, I would recommend the use of the Winamp Backup Tool. This tool is fantastic for the backup and restoration of your library database and configurations.